It was a ceremonious first week for the 2019 Kansas Legislative Session as newly-elected Governor Laura Kelly was sworn in on Monday, beginning a new era of executive branch leadership. Following the observation of Martin Luther King, Jr. Day on Monday, lawmakers continued to ease back into the swing of things, with many informational briefings taking place in committee meetings throughout the shorter-than-usual week. 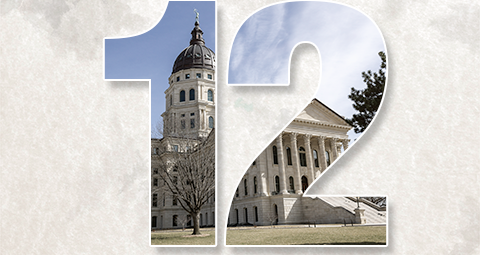 The third week of the 2019 Kansas Legislative Session started on Monday, January 28. Things began to heat up at the Capitol, with lawmakers discussing a key tax bill. 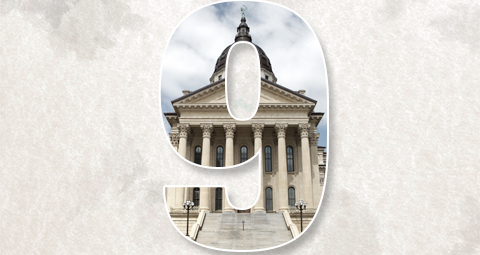 In addition to welcoming members to Topeka for our annual Legislative Action Day, your government affairs staff continued to monitor the happenings at the Statehouse affecting our industry. 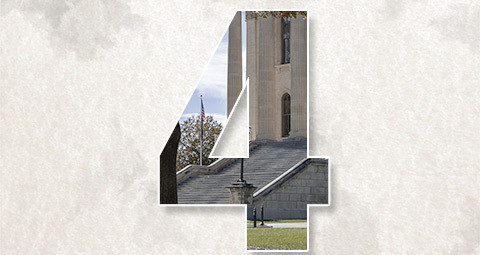 During the fourth week of the Legislature, the Senate passed a key tax bill, the House voted unanimously to pass a bill extending the sunset of the Kansas Ag Remediation program, and the Senate moved forward on a bill to transfer money into KPERS from the State General Fund. 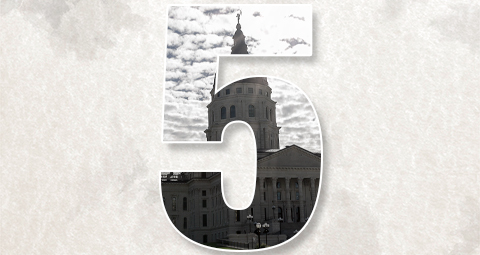 Week five of the Kansas Legislature saw dozens of bills introduced, including transportation funding, action on Governor’s agenda items and scheduling of multiple hearings on bills addressing high utility costs in Kansas. 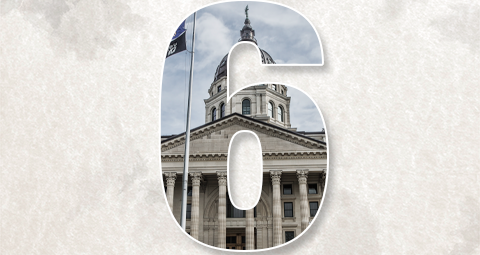 In week six, the Kansas Legislature considered bills on corporate tax rates, the high cost of Kansas utilities, liability coverage for vocational training, hazardous chemical spill notification and the KPERS retirement system. A detailed description of the session’s sixth week is compiled by your government affairs staff below. 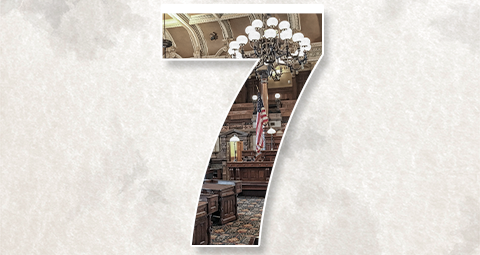 Week Eight of the 2019 Kansas legislative session was the first week following “turn-around.” The legislature gaveled back in on Wednesday morning and, although it was a short week, quickly set to work on some important issues. Please see below for a few highlights of the week’s activities, as well as bills being teed up for work this coming week. 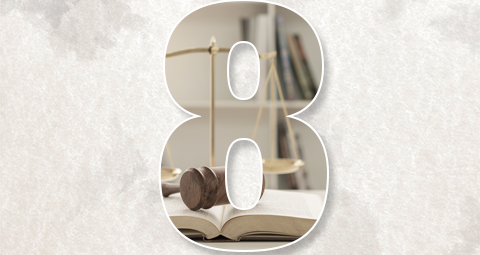 The pace continued to pick up as lawmakers churned through bills in the 2019 legislature’s ninth week of session. The Senate sent a major tax bill to Governor Laura Kelly, who also signed House Bill 2001, extending the sunset of the Kansas Ag Chemical Remediation program to 2030, into law on Thursday. Read below for highlights of the session’s ninth week and a look ahead of what’s still to come. 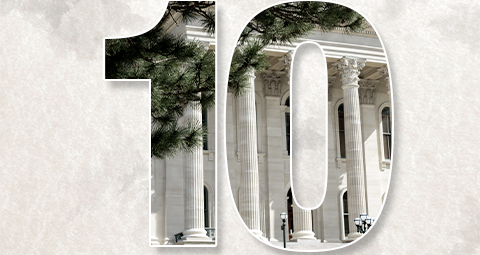 It was a dramatic 10th week in the Kansas Legislature. Committees forwarded several bills and the major tax legislation of the year was presented to Governor Laura Kelly. 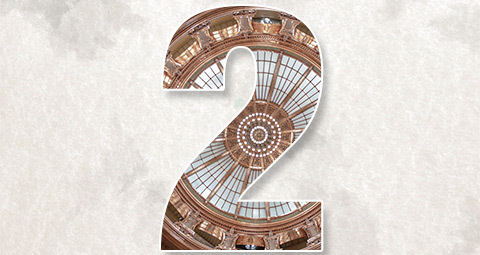 As deadlines approach, the speed has continued to quicken. Friday was the final day for non-exempt committees to meet and consider bills for the year. The House and Senate are debating bills on the floor all day next Monday and Tuesday due to Wednesday’s deadline for all non-exempt bills to pass both chambers. 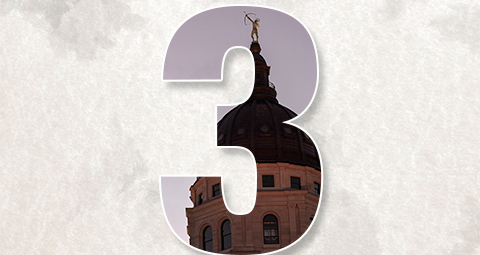 Lawmakers are hoping for a short week before April 5’s first adjournment until April 30. Week 11 of the Kansas Legislature was a shortened week, but full of long days with a marathon of bills being considered and debated on the chamber floors. Next week, the House and Senate will begin or continue joint chamber conference committees on various bills, to include the budget, school funding policy, and K-12 education appropriations. 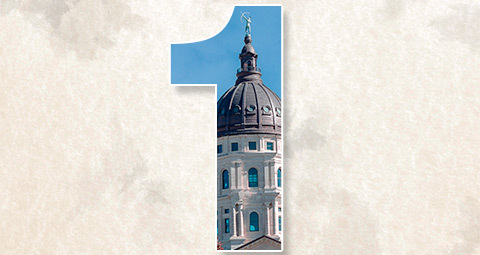 First adjournment of the 2019 legislature is scheduled for Friday, April 5th. See below for highlights of the activities on bills this week. 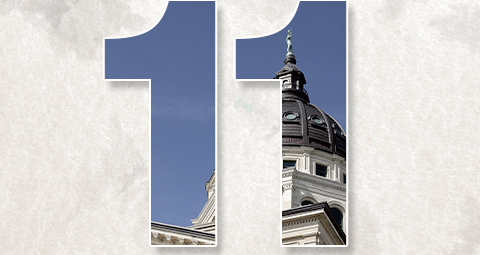 Week 12 was the final week of the regular session for the Kansas legislature, which has adjourned until Wednesday, May 1st. The week was filled with conference committees of the two chambers meeting to find common ground on final versions of bills. Highlights of the week, which ended around 6:30 Friday evening, include: passage of a school funding bill; a new commercial hemp program; Association Health Plans and Non-insurance health benefits; and, the inability of the Senate to secure an override of the Governor’s veto of a major tax bill.